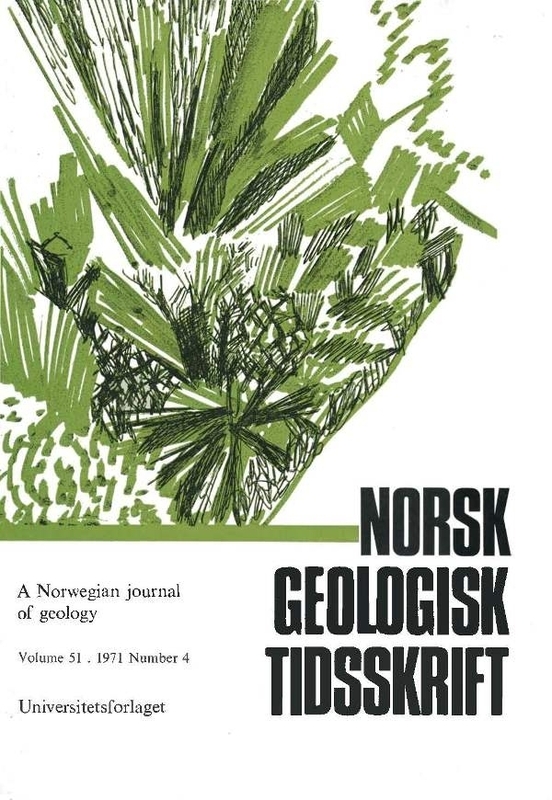 Rocks from Nordfjord have been dated by conventional K-Ar and 40Ar/39Ar methods. Both the lower complex of relatively homogeneous gneisses (Jostedal Complex) and the tectonically overlying supracrustals with inliers of Anorthosite Kindred rocks and gneisses (lower part of the Fjordane Complex) contain original Precambrian rocks. The region apparently has ancient (> 1550 m.y.) elements which were rejuvenated by both the Sveconorwegian and the various Caledonian orogenies, thus confirming McDougall & Green's (1964) results based on radiometric evidence from eclogite minerals.